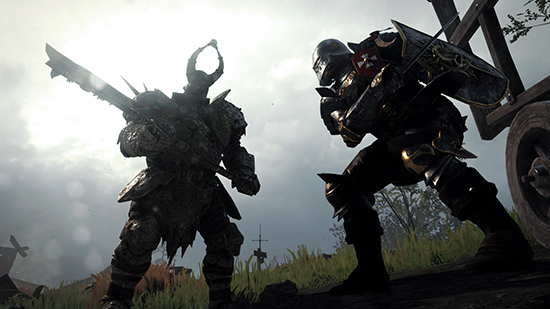 Do you want to go to Sweden and play Warhammer: Vermintide 2 in the fatshark office on the official fatshark Twitch and Mixer channels? Hang out with the creative and often great smelling developers? If the answer is YES, then apply for this temp job now! They’ll fly you to Stockholm get you a nice hotel room. Provide free public transportation pass - because the environment and create fond memories and maybe new friends. “It’s kind of a perfect combo: Go to Sweden, eat meatballs, and play Vermintide 2 for a week.” says Gunnar Johansson, Face of fatshark PR. 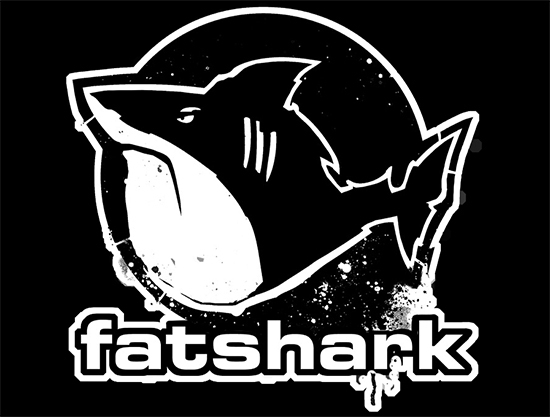 It’s easy to become the Face of fatshark: Stream Vermintide 2 on your channel, save the broadcast and send us the VOD via the link below, and Bob’s your Uncle.